Avalon, Newport, Palm Beach, Mona Vale. 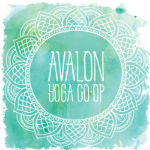 Avalon Yoga Co-op provides a variety of Yoga Styles for all ages and ability. The yoga studio is fully equipped and also has a unique yoga rope wall. We run various Hatha classes, Iyengar, Gentle, Meditation and Kids Yoga sessions as well as regular workshops. 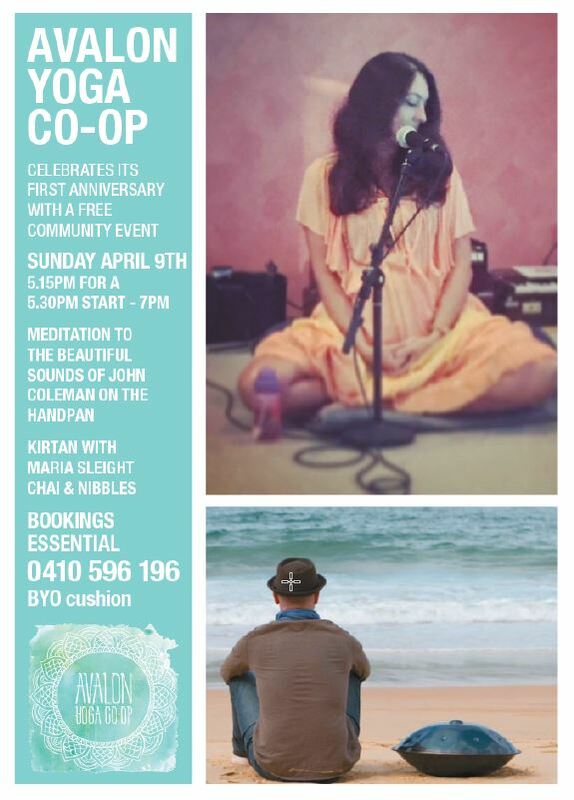 As a Co-operative we are collectively interested in providing quality Yoga instruction and promoting the benefits of yoga community wide. Open 7 days a week, the studio is on the corner of Avalon Parade and Bellevue Avenue. 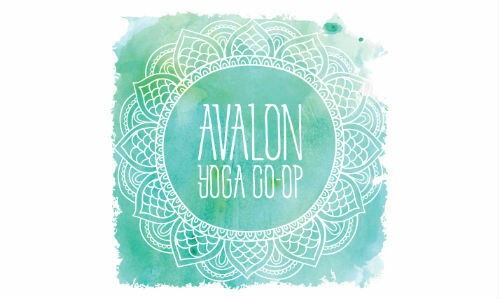 All of our co-op member teachers are available for private classes and have been qualified yoga teachers for over 10 years. Please visit their pages for contact information and their bios. We also have guest teachers and run regular workshops. All of our teachers welcome beginners to their classes. You do not need to feel apprehensive about joining any of the classes unless it states advanced or not for beginners. Starting yoga should be fun and our teachers will help you or give you specific yoga poses for beginners if you struggle a bit!. You will always be able to do some of the poses as basic core yoga is all about perfecting the simple. The main thing is you feel comfortable and don’t feel embarrassed if you can’t do something. Try and every week you will get better. If you have any injuries or medical conditions you must tell your teacher. If you have any questions ask one of the teachers below and they can help you.